Create customizable, positive reinforcement reward charts for school AND home! 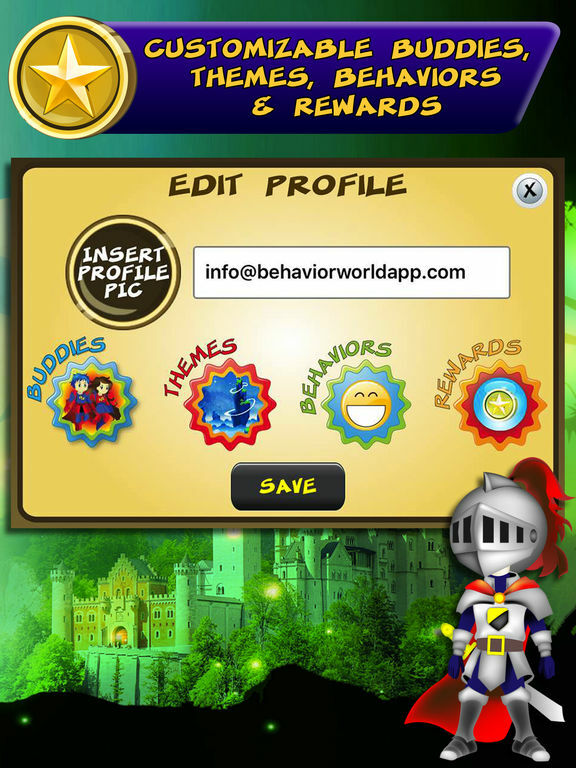 Behavior World is a reward chart system designed to help children improve their behavior and build good habits. It is an easy to use tool that is designed for parents, teachers and individuals working with children to promote child success across all environments. Behavior World makes good behavior fun…anywhere! 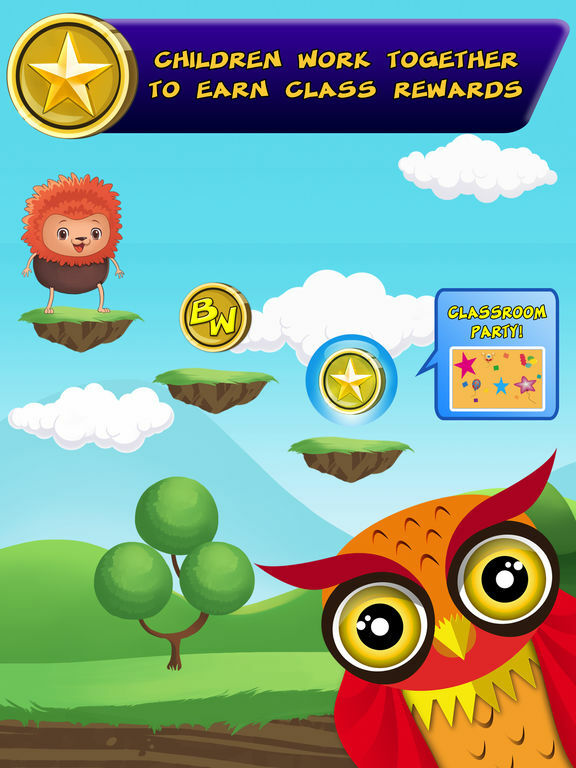 · KEEP CHILDREN MOTIVATED with over 35 buddies and multiple themed backgrounds...and more of each to come! · Designed to be used at school AND home! · CUSTOMIZE behaviors according to children’s needs. 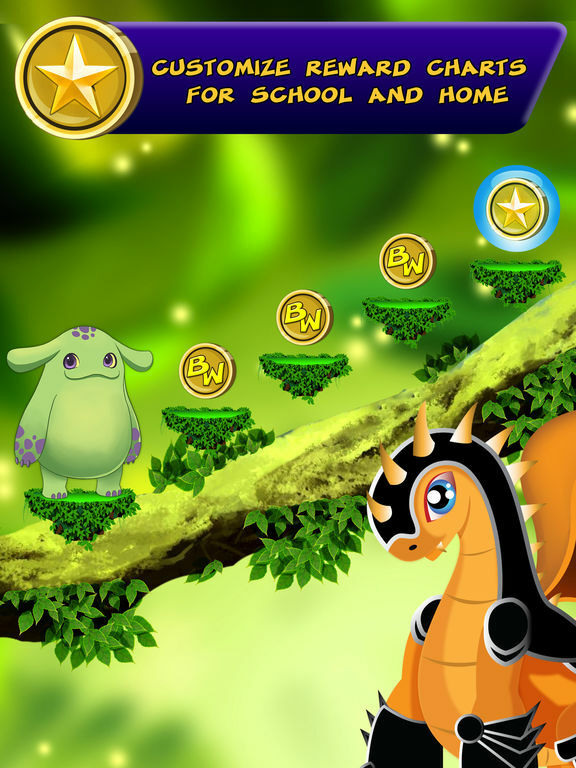 · CUSTOMIZE rewards to motivate children further. · CUSTOMIZE the number of steps until a reward is earned. · PERSONALIZE each profile with a photo for easy identification. · Built-in timer option for notification to review behavior(s). · PIN protection to prevent unauthorized access to the Award Buddy Token button. · CHILDREN EARN a Reward Certificate that can be emailed to anyone! · Automatically syncs across all iOS devices!